When serious safety or health mishaps strike for Donna’s multinational mining, manufacturing and heavy-industry clients, she is on the scene within 24 hours, immediately available to assist. Donna efficiently gathers evidence, works with federal regulators and directs public relations efforts. Her high-level 24/7 client service, deep knowledge of federal regulations and previous public relations experience provide great value for clients dealing with unexpected and potentially costly matters. In addition to providing guidance and reassurance in times of crisis, Donna offers training and regulatory insights that help the firm's clients — many of whom she considers close friends —avoid problems. 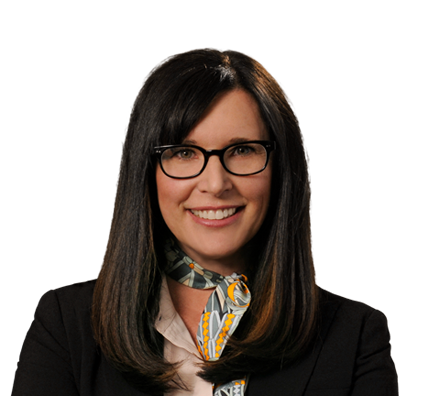 An accomplished litigator, Donna also represents clients in defending whistleblower complaints and contesting safety citations from the Occupational Safety and Health Administration (OSHA) and Mine Safety and Health Administration (MSHA). Donna successfully challenged a discrimination complaint that the Mine Safety and Health Administration (MSHA) filed against a mining company on behalf of an employee who claimed he was dismissed because of whistleblowing activities. Donna presented evidence that the miner’s termination was not motivated by his “protected activity” and that he was rightfully dismissed after violating company safety rules. As a result, the administrative law judge denied the complaint and dismissed the proceeding. The decision was important because it supported the mining company’s rights to enforce its safety and employment policies. Successfully defended a client at hearing, getting an MSHA impeding citation vacated in an enforcement action. After a one day hearing, successfully got MSHA citation vacated by Administrative Law Judge. Negotiated reduced citations and penalties in numerous settlements in MSHA and OSHA matters. Successfully defended mining clients in 110c investigations, where managers are investigated for personal liability under the Mine Act. What's on MSHA's agenda? Rulemaking. 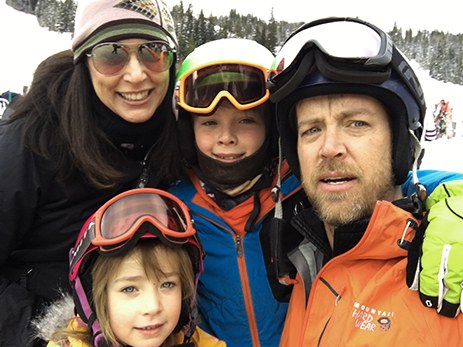 Donna spends much of her off-hours time with her husband and two children, engaged in everything from soccer games to karate practice, hiking and skiing. Donna volunteers for the Colorado Lawyers Committee, working with the Hate Crimes Education Task Force to open conversations at local schools through the use of mock trials.